Whenever you need to track a specific kind of expenses or assets. For example, you are doing yoga. This hobby requires many purchases e.g. sportswear, yoga mat, yoga classes etc. The transactions go to different categories and that makes it is difficult to track how much you spend on yoga monthly. But hashtags solve the problem easily: add #yoga hashtag to a transaction note and then find all #yoga spending by the hashtag. How to check hashtag reports? Or, you can just tap the hashtag in the list of transactions. Besides, you can search by hashtag on Transactions tab. Another case when hashtags are useful. Let's say you buy coffee every morning. Each time you purchase it, the transaction goes to "Coffee Shops" pocket. But once in a while, you treat yourself with a Pumpkin Spice Latte which costs more than twice as much as your normal coffee and your “Coffee Shops” spending goes beyond limits. It makes sense to track your specialty latte consumption with the hashtag #PSL to find out how much this little whim costs you monthly. We are sure that you will find lots of situations of your own when hashtags may come in handy. 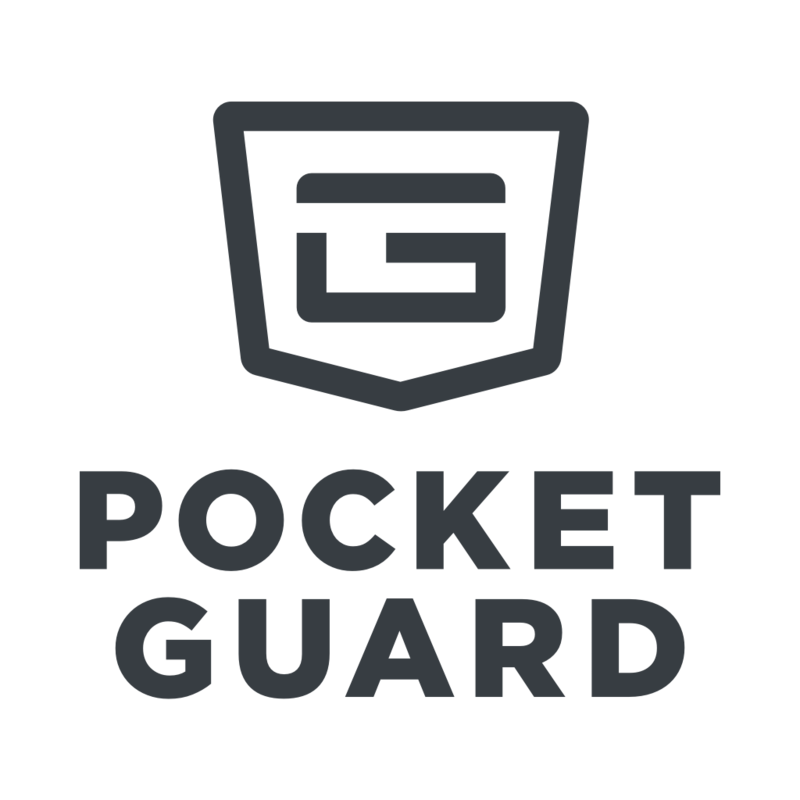 Feel free to contact us at support@pocketguard.com with any questions.